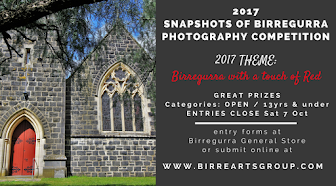 Are you currently a Birregurra Arts Group Member? 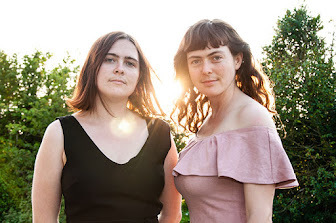 What brings you to Birregurra Arts Group? What art activities do you want to attend?